MOMS Club® of Spring-Central is a group of mothers who support each other through many exciting activities and events. The MOMS Club is a great way to connect with other moms who can relate to the joys and frustrations of being a stay-at-home mother! The children also benefit from involvement with the MOMS Club by playing and socializing with others. We are just one of more than 2,000 chapters that are part of MOMS Club, an international non-profit organization. We meet during the weekdays when moms need support the most. 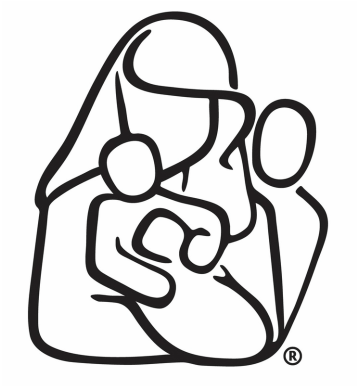 ​If you would like more information about our chapter, email us at momsclubscmembership@yahoo.com. If you would like more information about the International MOMS Club®, please visit http://www.momsclub.org. 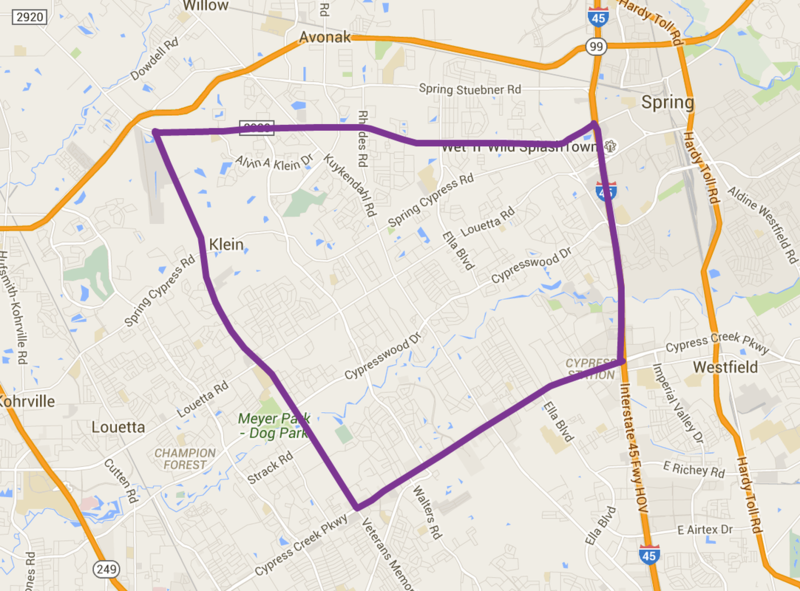 MOMS Club® of Spring-Central serves the Spring, TX area. We have boundaries as listed below. ​If you do not live within these boundaries, please contact the International MOMS Club at www.momsclub.org. Click on Join (Find a chapter near you) to locate the chapter in your area. Or email the International MOMS Club at MOMSClub@aol.com. ​We like to take advantage of all the great activities that the Spring and surrounding areas have to offer for moms and kids. Our members add activities to the calendar each month that is included in our monthly newsletter. Activities are scheduled during the day when moms need support the most. Moms can choose which activities they would like to attend and anyone can schedule events for upcoming months. We also have MOMS Night Out once a month, where moms get a break from the kids and get to enjoy some adult conversation and activities (like dinner out or painting)! ​Below is a Sample Calendar of our activities. 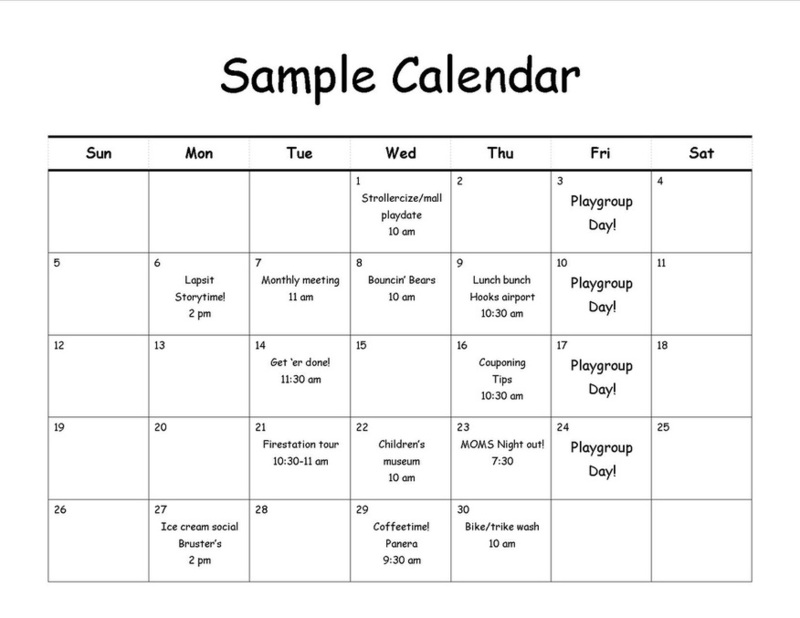 The Sample Calendar shows a typical month's activities and will give you a good idea about what we do.